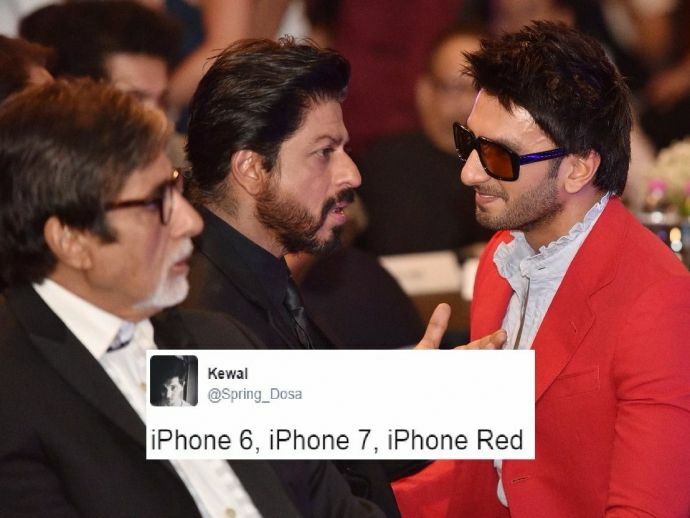 Gujarati references and kill-me-costly jokes, Twitter blasts the new iPhone launch in Red. The Red iPhone is the talk of the town and it has a very noble cause behind it. It is an initiative to raise funds and awareness for HIV/AIDS in partnership with RED such that every time someone purchases the limited edition, some proceeds will go to the Global Fund to fight AIDS. “The introduction of this special edition iPhone in a gorgeous red finish is our biggest (product) RED offering to date in celebration of our partnership with RED, and we can’t wait to get it into customers’ hands," says Apple CEO Tim Cook. Apple has been collaborating with RED for almost a decade now, and has donated more than $130 million through the programme. But all said and done, the idea wasn't very well received on Twitter, with people reacting like crazy with cruel puns and hilarious anecdotes. If you put a red case on a red iPhone will anyone even actually know it’s red? Apple has launched iPhone Red to match the colour of your blood which comes out of your body when you take out the kidney.